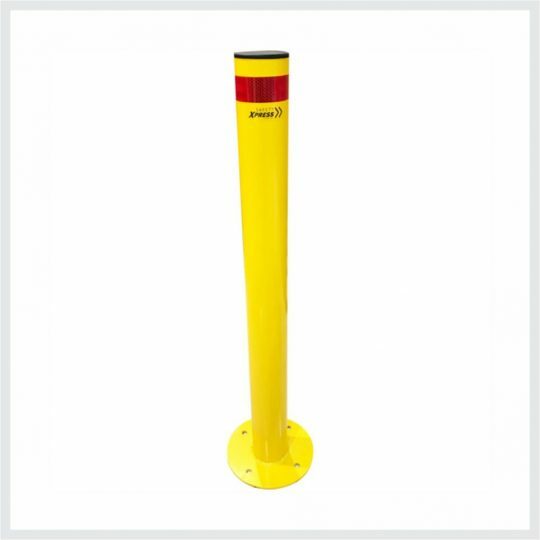 The surface mounted bollard is a hot dip galvanised steel, powder-coated yellow. The black plastic non-corrosive cap provides a fined finish to the bollard. 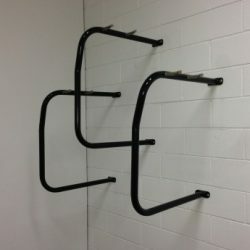 Four hole fixing.